I have admired all the mini quilts that have been submitted to be included in the Curated Quilts Magazine ever since that magazine was created by Amy Ellis and Christine Ricks at the end of 2017. 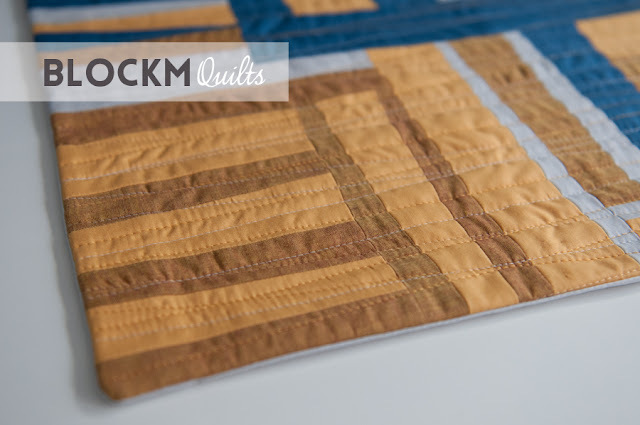 For their upcoming fifth issue in autumn 2018 the topic for the featured mini quilts is 'Connections/ Improv' with a beautiful autumn colour palette. 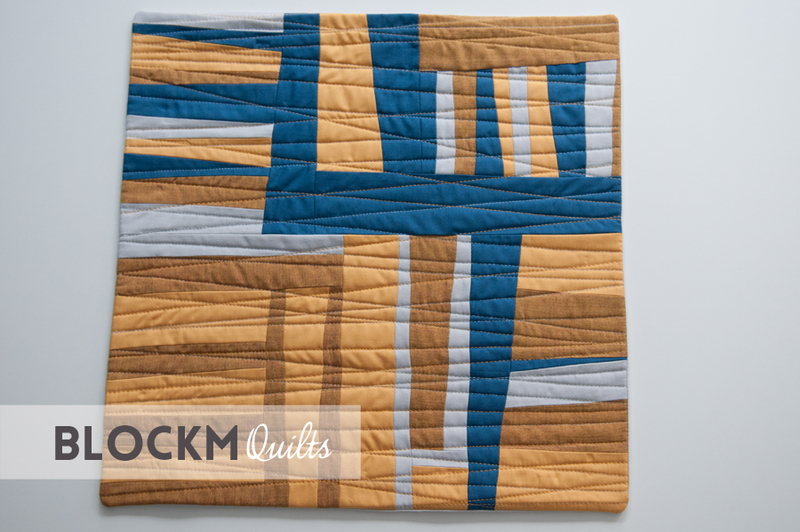 And that's my mini quilt 'Connected'. If you think, hm, that kind of looks familiar then you're right! It's the same improv piecing technique I used in the mini quilt I made for the MQG mini swap. This is further to explore as I really need to make a big version of it! 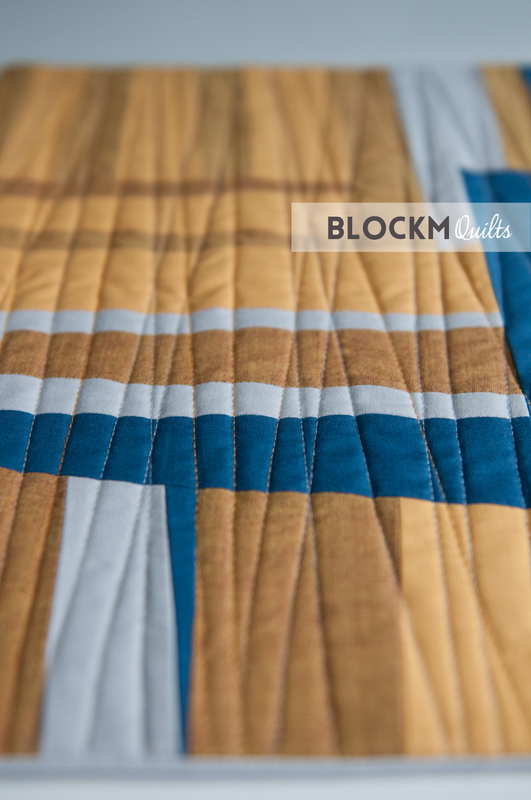 I randomly quilted in straight, diagonal lines and I think this adds such a nice texture to the quilt. It's the second time that I used a faced binding and I really like it. 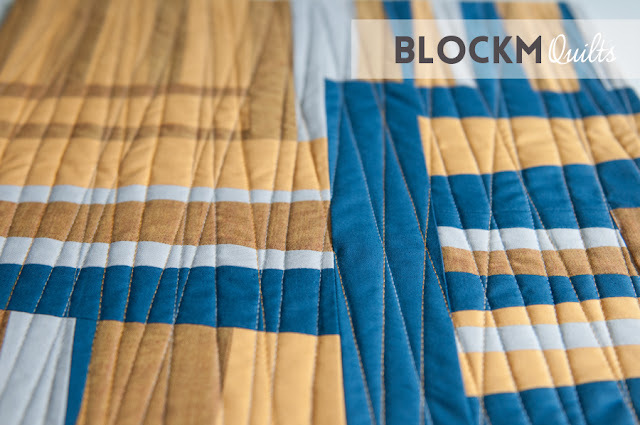 Especially on such a small quilt. 'Connected' is only 15 x 15" big and it's the smallest quilt I've made so far. I used three different colours of 50wt and 40wt Aurifil thread, two beige tones and one light grey. I hope it gets accepted, but anyhow, if you don't know the Curated Quilts Magazine you should check it out. 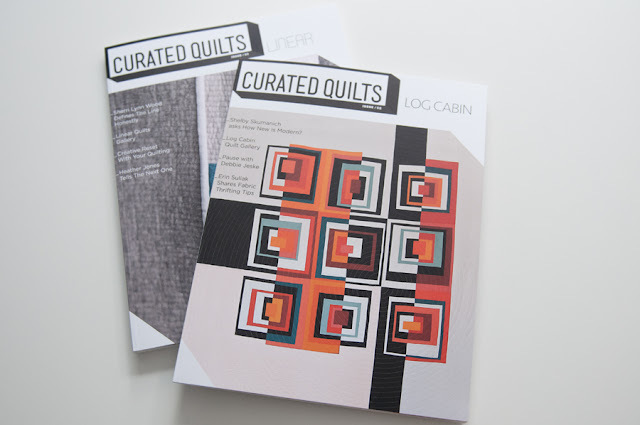 I bought the first tow issues at QuiltCon in February and I absolutely love that magazine! 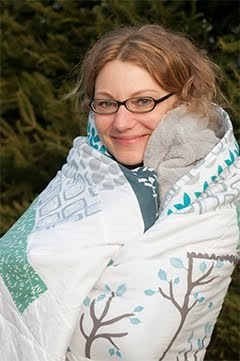 Linking to Curated Quilts where you can see all entries!